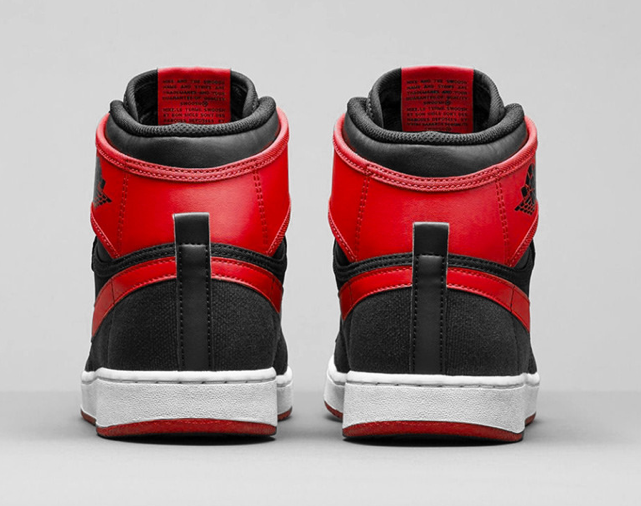 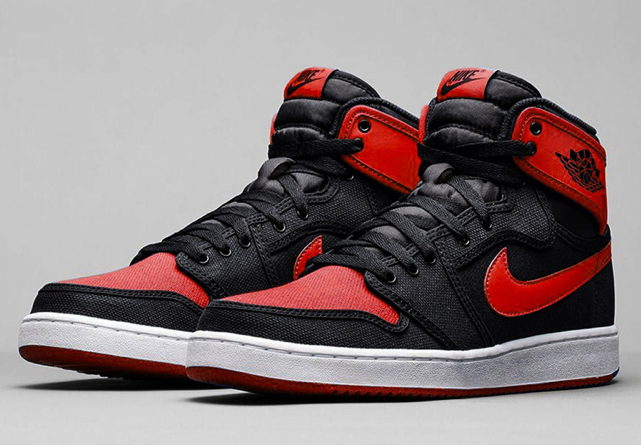 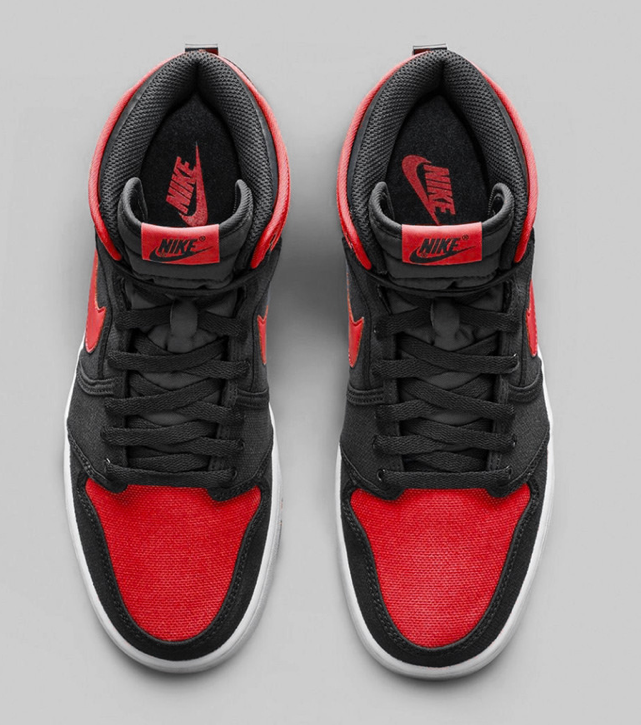 The Air Jordan 1 KO OG “Bred,” returns this August 8th at a retail price of $160 USD. 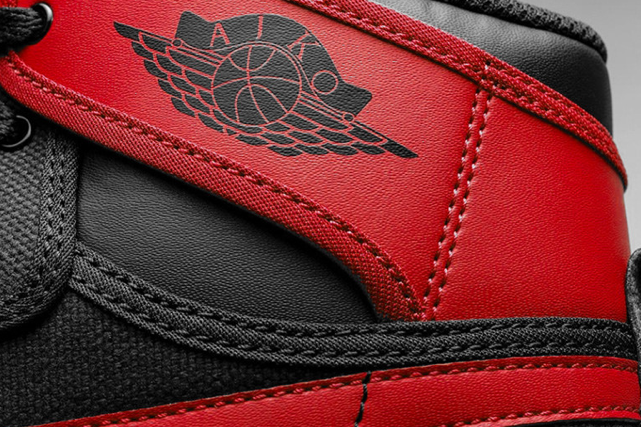 The KO has always been an interesting take on the Air Jordan 1. 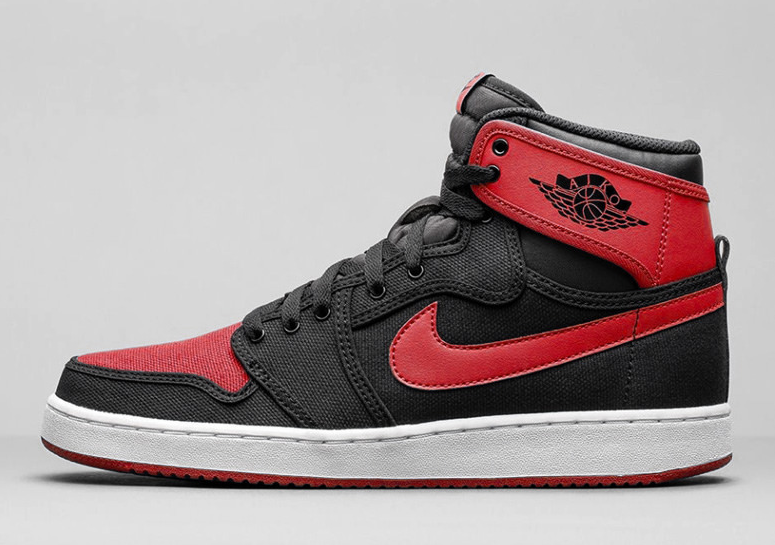 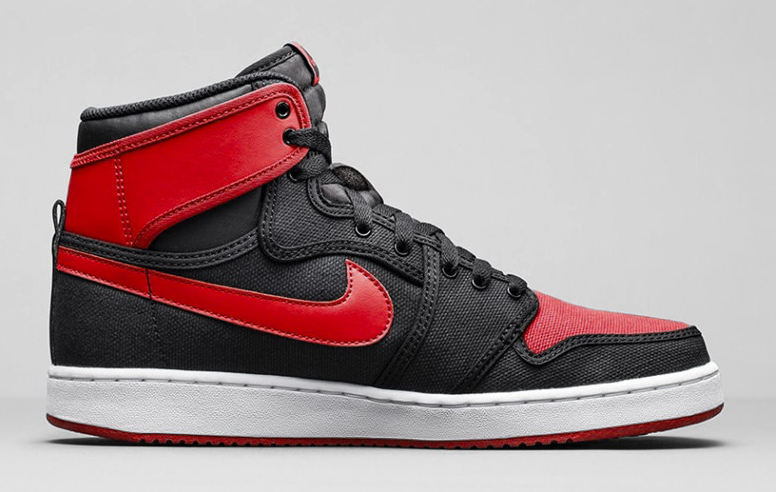 If there is one thing that always looks great on a Retro Jordan is when it comes in the black and red variety. 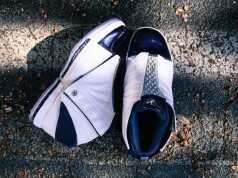 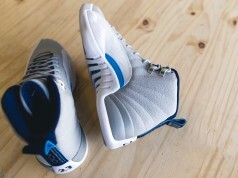 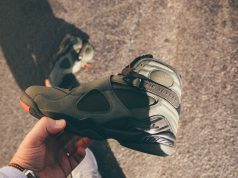 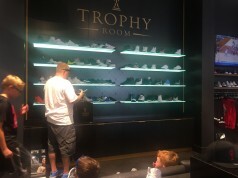 Take a look at the pics below and let us know if these will be a must cop for you or not.